Being a professional athlete comes with a lot of perks. Not only do you get to do what you love for as long as your body allows, but money seemingly falls into your bank account. Players like Roger Federer and Lionel Messi can retire today and remain set for life. Those are two of the names that earned a spot for top-earning athletes for 2018. Go through the list and find out for yourself how much the top earners really made. The second highest and third highest money makers combined don’t even pass the top money-getter. Being a good tennis player goes a long way. Running back and forth taking a swipe at a tiny green ball has helped Rafael Nadal become the 20th highest paid athlete. If you’re wondering if the 32-year-old deserves it, he does. Tallying up wins at the French Open and U.S. Open, Nadal broke a three-year Grand Slam title slump in 2017. Nadal brought in $14.4 M with salary and winnings money. Add in a cool $27 million from endorsements, and he’s sitting pretty. Since the dynamic duo of Russell Westbrook and Kevin Durant split, Westbrook has penned his name in the history books. Not only did the Oklahoma City Thunder player break a decades-old record of averaging a triple-double for a season, but he did it two years in a row! The Jordan brand athlete and point guard made $19 million from endorsements in 2017 and $28.6 million off his salary. 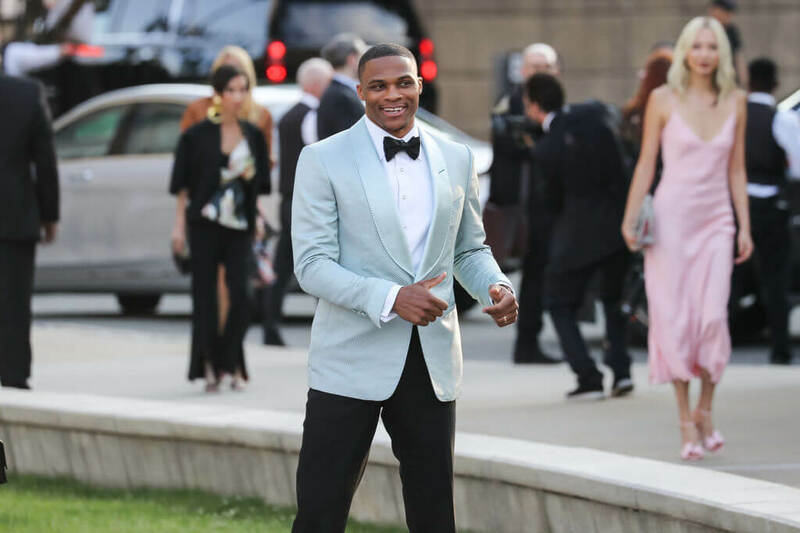 If there’s anything that Westbrook enjoys more than finding the best outfits, then it’s winning. Add a championship to the mix and watch how Westbrook’s pay skyrockets. 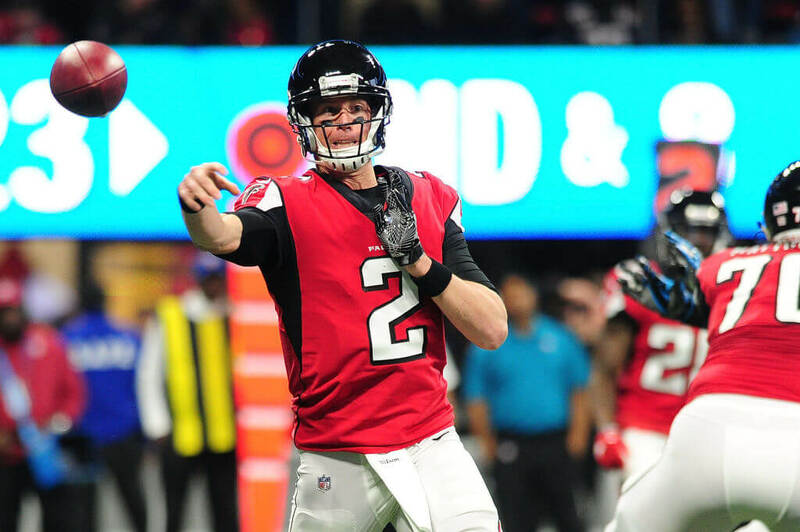 Matt Ryan made history in 2018, but not on the field. In May 2018, Ryan became the first player in NFL history to earn $30 million-per-year. The contract goes through 2023, so the Atlanta Falcons must have a firm belief in Ryan. He only had $5 million from endorsements, so everything else came from the highly lucrative contract. The total value is $150 million, with $100 million of it guaranteed. He still has his hands in huge markets like IBM, Nike, Gatorade, and Mercedes Benz. UFC’s biggest star has boxing to thank for his biggest payday yet. 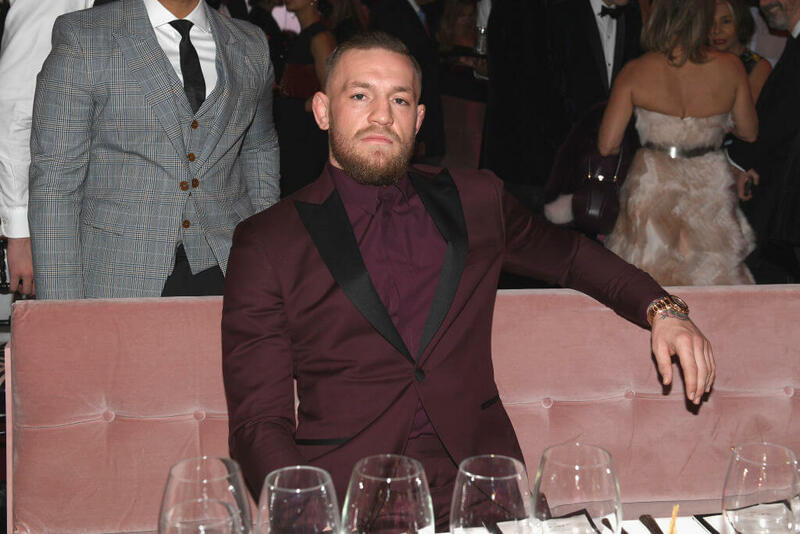 The 2017 super fight between Conor McGregor and Floyd Mayweather brought the UFC fighter an estimated $85 million. That adds up to more than five times his previous highest paycheck. Thanks to the buzz around that fight, McGregor smartly inked new deals with Beats by Dre, Burger King, HiSmile, and many others. He may not have won the mega fight, but his bank account won for him. Some label him strictly a club baller. Others call him one of the greatest to ever do it. You can call him what you like, but be sure to call him rich. Messi ended the 2017-18 season as the leading scoring player across the Top Five European Leagues. Messi also signed a contract extension that keeps him with Barcelona through 2021. 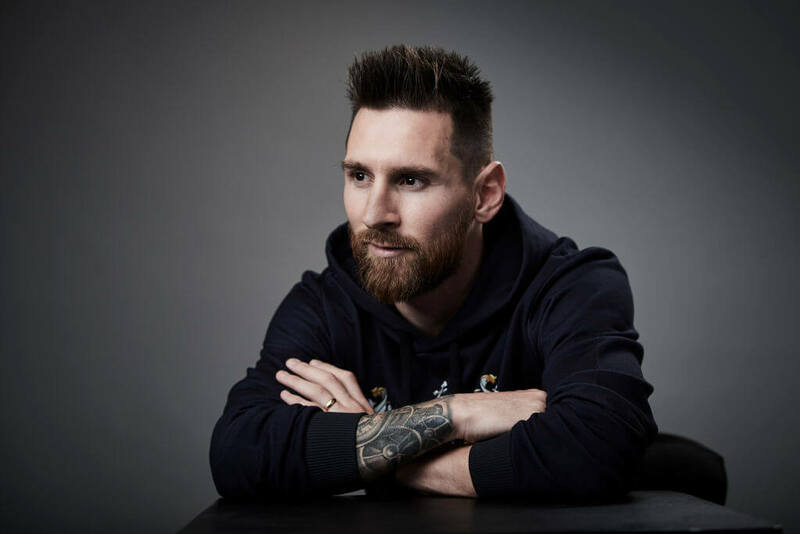 His annual salary for that deal will give him $80 million, thus making him the highest paid soccer player and the number two highest paid player for 2018. Up next, is the number three athlete. If anyone were ever to question the hard work of Cristiano Ronaldo, then they need to stop while they’re ahead. 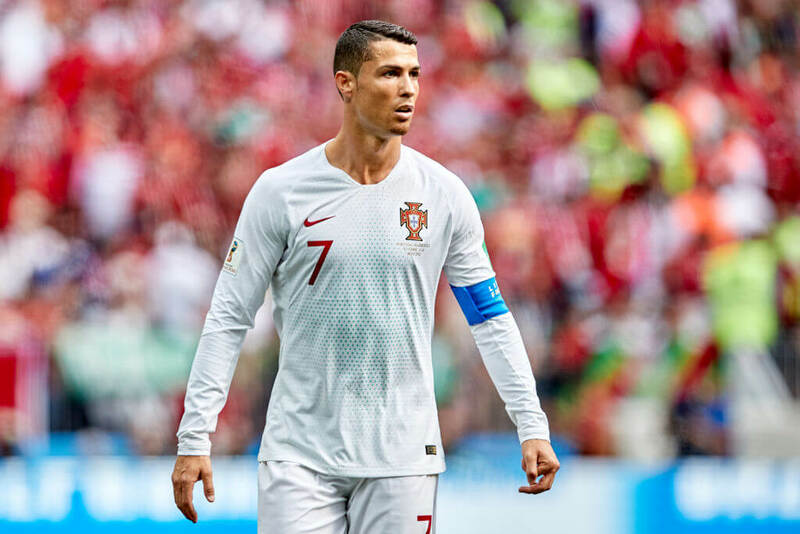 Ronaldo kicked his way to 44 goals over 43 matches in the 2017-18 season. He also added his fifth Champions League title to his resume. With only one fight under his belt in 2017, Floyd Mayweather still managed to be the top-earning athlete for 2018. By this point, no one should be surprised by this. It’s the fourth time in seven years he has sat atop the list. In only 36 minutes, Mayweather brought in $275 million from his fight with Connor McGregor. An extra $10 million came from outside the ring. 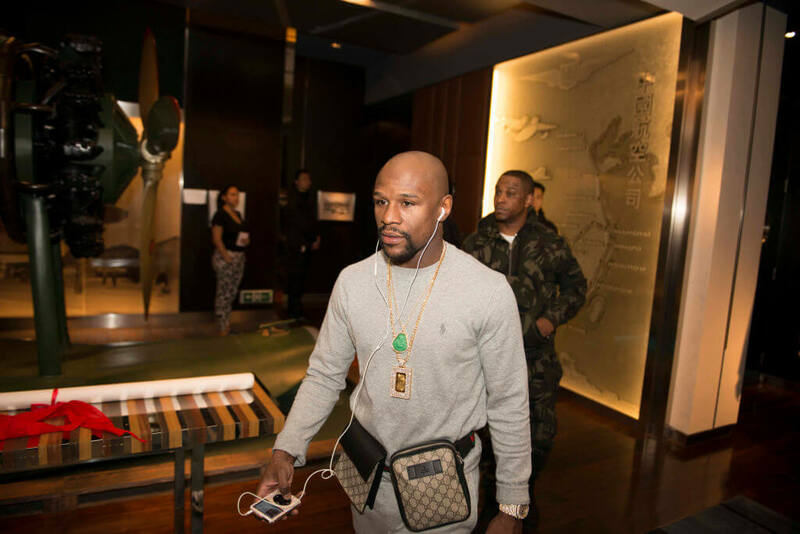 The fight also helped Mayweather reach the $1 billion career earnings milestone. The only other athletes to have achieved such an accomplishment are Michael Jordan and Tiger Woods. 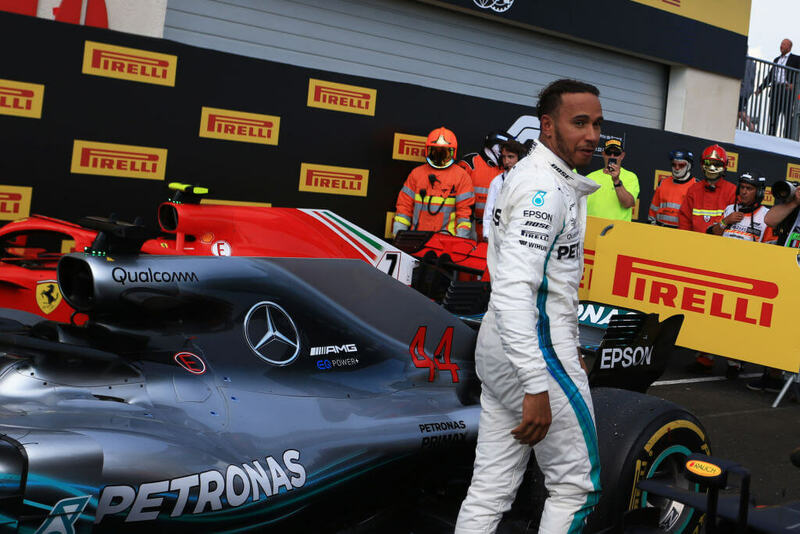 He may not be in the triple-digit earnings, but Lewis Hamilton’s $51 million was enough to place him 12th overall for 2018. The auto-racing star became the fifth driver in history to notch four championships. Hamilton is currently on the last year of his contract extension as of 2018, and it’s set to pay out more than $120 million. Because he’s the most marketable person in the sport, Tommy Hilfiger, Mercedes Benz, and Puma are just a few of the endorsement deals he has. Drew Brees will go down as one of the all-time great quarterbacks. Brees ranks third all-time on the passing touchdowns list, but that is likely to change by the time he retires. He also only needs 51 more touchdowns to become the all-time leader on that list. Brees bleeds greatness and his healthy contracts are the benefits he receives. Brees isn’t stingy with his earnings either. 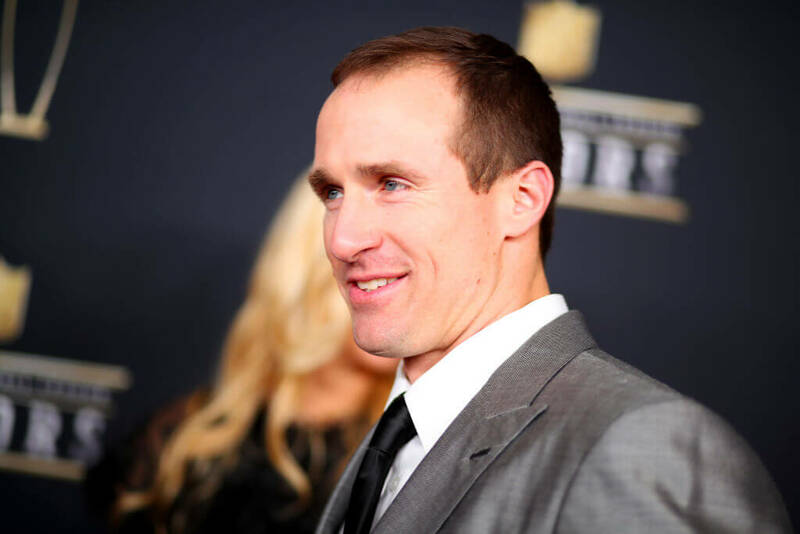 The Brees Dream Foundation has generously given out over $25 million to charities across New Orleans, San Diego, and West Lafayette. It only makes sense that the person who changed the way the modern game of basketball gets played signed the NBA’s first $200 million contract. Stephen Curry’s deal guarantees $201 million so it sounds like Riley Curry’s tuition is already covered. 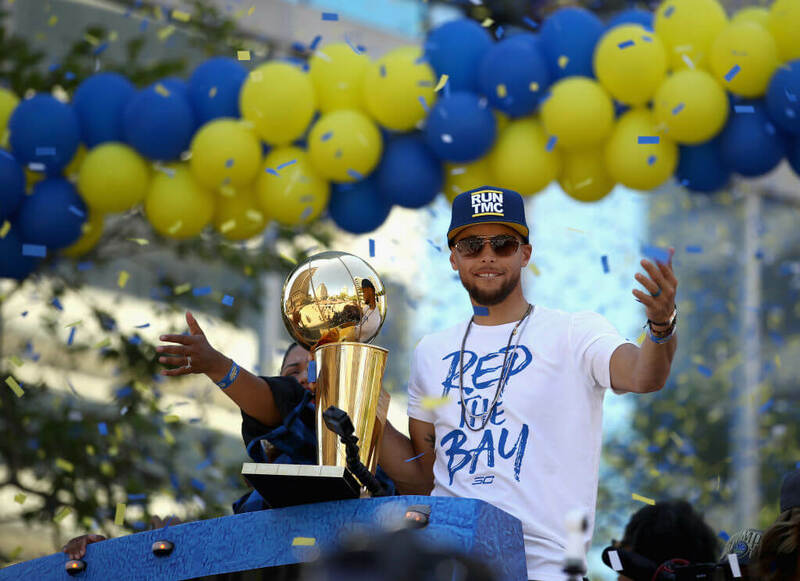 Curry’s exceptional talent on the court brought him a considerable amount of earnings off the court as well. Sony Pictures, Under Armour, and Brita are just a few of his partners. At only 30-years-old as of 2018, Curry has plenty more money to make and championship rings to chase. Outside of Floyd Mayweather, Canelo Alvarez is boxing’s most prominent pay-per-view athlete. His 2017 fights gained more than one million buys. That’s something no one has done since 2002, other than Mayweather or Manny Pacquiao. Alvarez has put in the work to make this list. 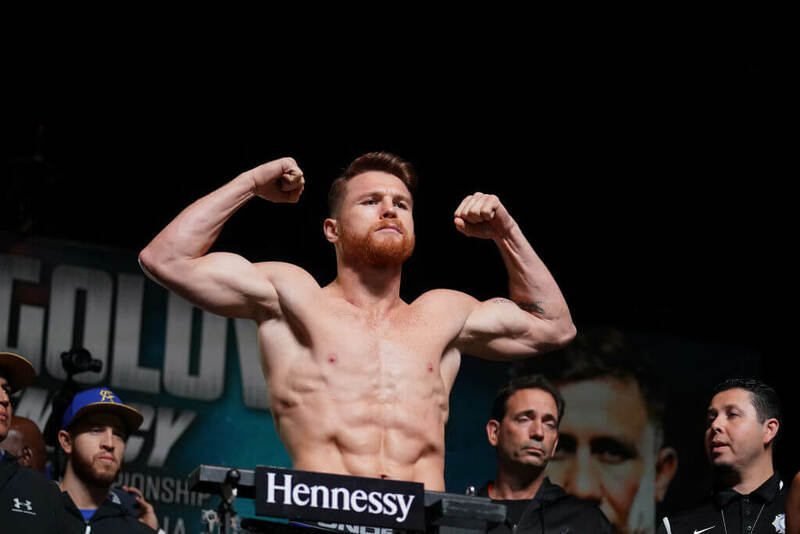 His 2017 fight that ended in a draw with Gennady “GGG” Golovkin gave Canelo a $42 million paycheck. A rematch was set for May 2018 but got called off after Alveraz tested positive for illegal substances. Once it happens again, you can count on Alvarez’s pockets increasing even more. No matter how long the golfer is out, you can still count on him to find a way to remain relevant. He hasn’t had much recent success between 2014 and 2017, but that doesn’t erase his past accomplishments. At one point, Woods made 142 straight cuts. Woods made a return of sorts to golfing in late 2017, and that could only be good for his sponsors. 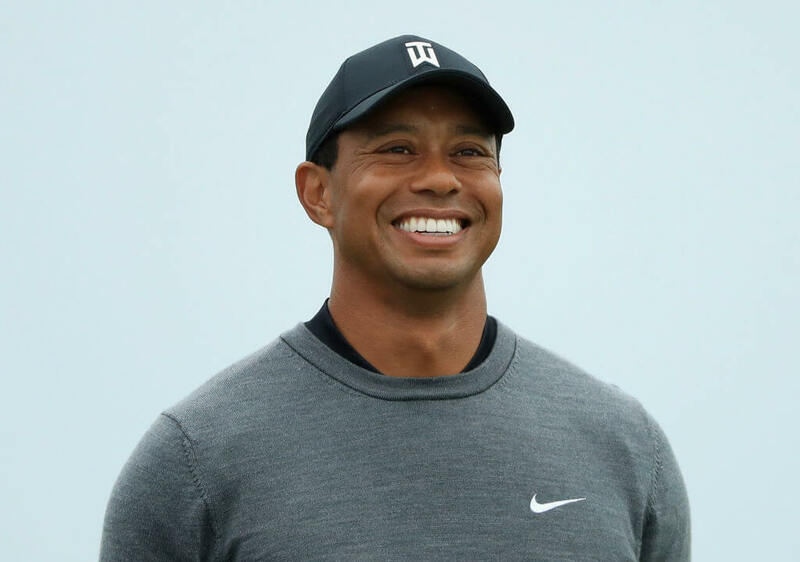 Monster Energy, Nike, Bridgestone, and Kowa are eagerly waiting for Woods to return to his dominant form. That way, they can have better justification for paying him $42 million. 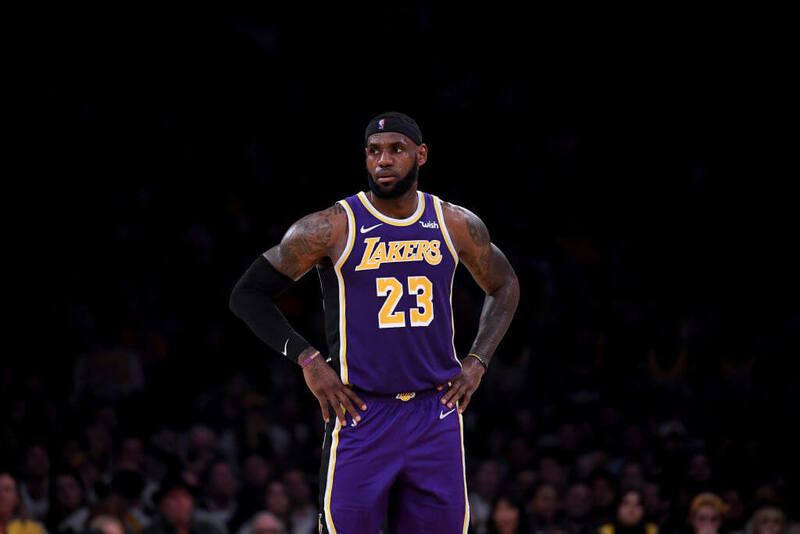 To say LeBron James isn’t worthy of all his high praise and lucrative deals would be asinine. One of the most physically-gifted athlete the world has seen only gets better as the years pass. The 2017-18 season was the year he became the youngest player to reach the 30,000 points club. With too many statistics to lay out, James’ off-court status is quite miraculous as well. 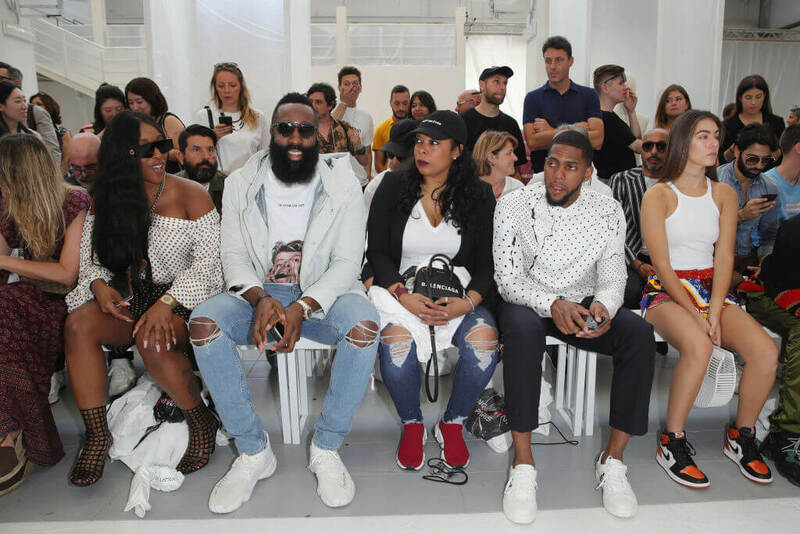 James has the highest-earning endorsement portfolio across the NBA. The man is smart and even has a 2% stake in Liverpool’s English club. Roger Federer won two more majors in the 2017-18 year bringing his total to 20. 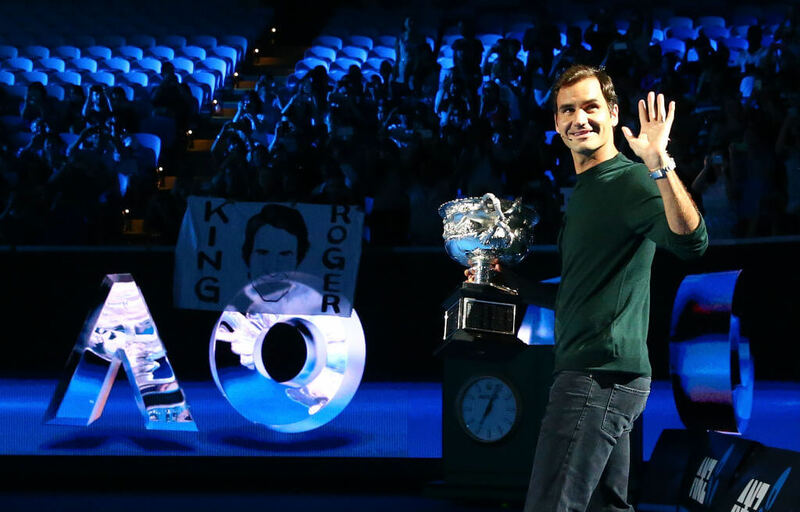 When he briefly returned to the number one ranking in 2018, he was the oldest ever to do so. Federer plays off the court almost as well as he does on the court by the way he secures endorsements. He partnered up with pasta brand Barilla and claimed a sponsorship deal that’s worth around $40 million. One of Federer’s strategies that’s worth noting is that his deals often last a decade or longer. That only means he’s betting on himself. Before Matt Ryan, Matthew Stafford signed the richest contract in NFL history back in 2017. The deal was worth $135 million with $60.5 million guaranteed. 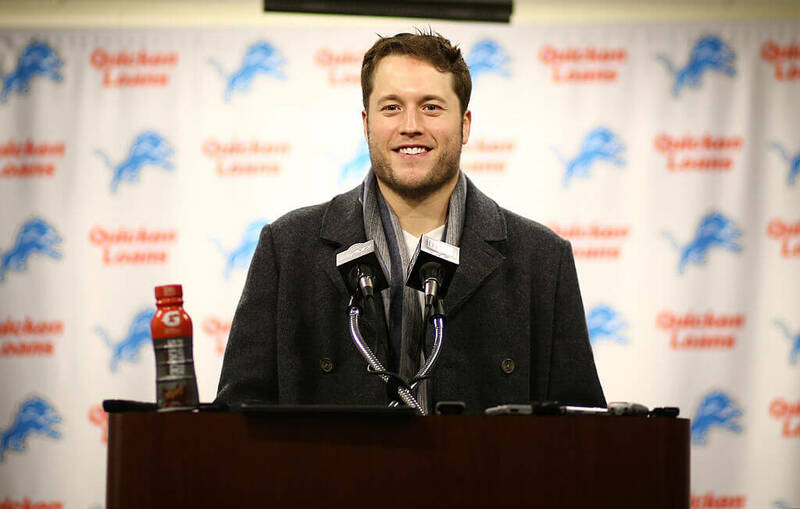 The Detroit Lions must love what Stafford brings to the table and figure that no one else can do what he does for the team. He led the conference in passing yards and set the NFL record for fastest to 3,000 completions. Nike, Blue Cross, Ford Motor, and PepsiCo are just a few of his sponsors. Sebastian Vettel is as good a driver as he is at negotiating deals. 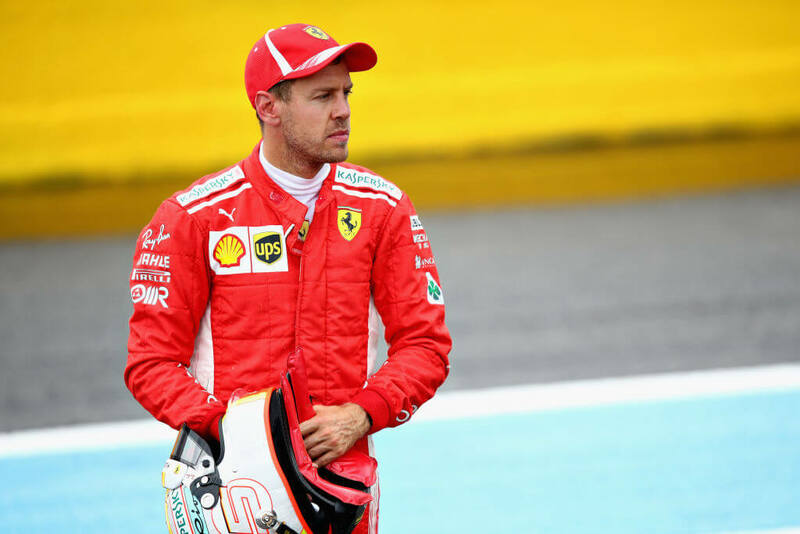 Vettel accumulated five wins during the 2017 season under Ferrari. That happened to be his most wins since he won 34 times between 2010 and 2013 under Red Bull Racing. Although Vettel hasn’t won a title since his move to Ferrari, his paychecks have been better. His Ferrari deal lasts through 2020 and pays him more than $40 million per year. Kudos to his agent for landing such a stellar deal. 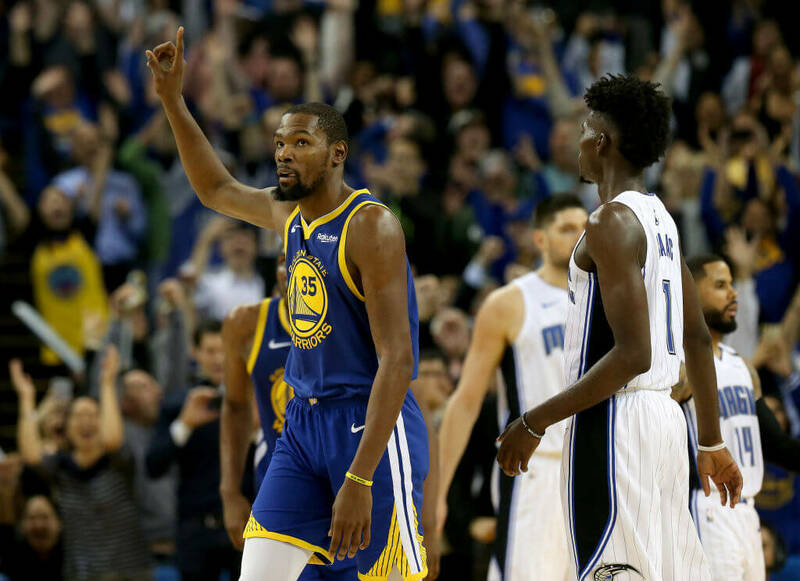 Kevin Durant, a two-time champion as of 2018, makes smart moves with his money. The former League MVP has been nothing short of amazing since leaving the Oklahoma City Thunder. Durant now has two Finals MVP to add to his mantle. Durant picked up a new two-year contract for the 2017-18 season that pays him $25 million in one year. He could have opted in for more, but he’s also pocketing $30 million off the court from endorsements. Messi, Ronaldo, and Neymar are the big tickets for soccer. Neymar da Silva Santos Junior is the youngest of the trio which means he has potential to earn more money. He already signed a five-year contract with Paris Saint Germain that will pay him $350 million over that time. The rest of his earnings come from endorsements. 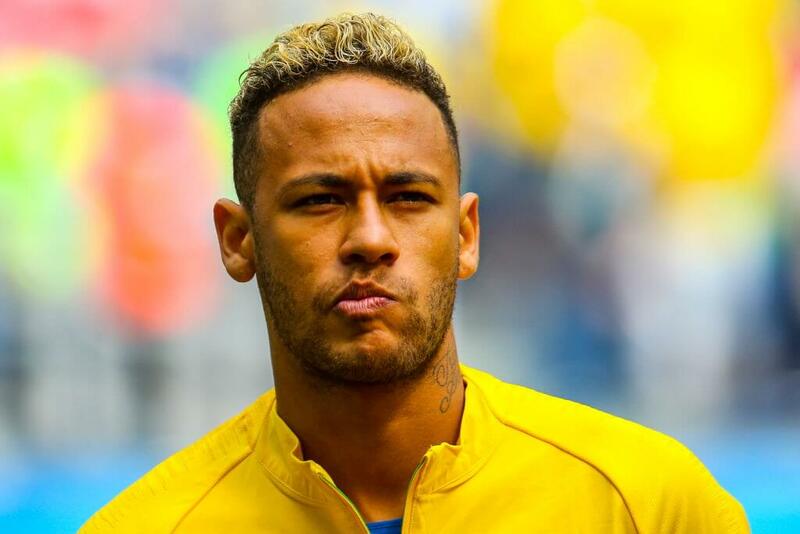 Brands like Beats by Dre, Nike, Red Bull, and McDonald’s all saw the potential in Neymar. He brought in $17 million from sponsors alone in 2017. The Houston Rockets knew they had a good thing in James Harden. The Rockets signed Harden to a deal that lasts four years and will pay him $169 million during that time. Harden was the first player to score 2,000 points and assist on 2,000 points in the 2016-17 season. His earnings are good enough to land him at 14 overall among the athletes on this list, and he deserves it all. In 2005, Harden signed a 13-year deal with Adidas that pays as much as $200 million. Fear the Beard. 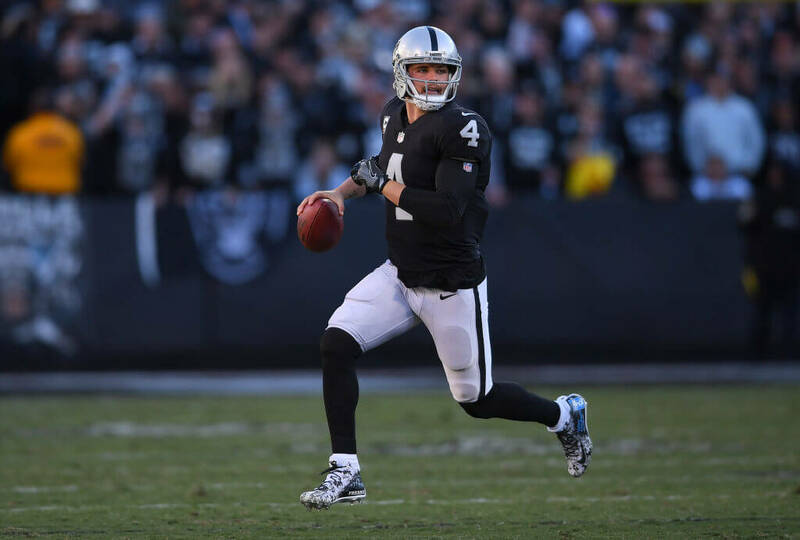 The Raiders haven’t had an above-average quarterback in quite some time. It only makes sense that they would lock up their franchise quarterback after just one legit season of playing well. If there is a player that deserves it, it’s Derek Carr. It was a five-year deal worth $125 million that paid out $40 million during the first year. Now, his primary goal is to help bring a championship to Oakland before the Raiders move to Las Vegas.